When I first received this book for review, I was a little leery of it. I decided to give it a shot, and I'm really glad I did. The story starts out a little slow, building on each of the characters and their backgrounds, but it picks up very quickly. The story was even more interesting because the setting is Atlanta, and all of the streets mentioned are very close to where I currently live. I felt like I could picture the scenes even better. The racism mentioned in the book stays very true to how things were in the 1940s. I felt that Mullen described the actions as they actually were, and as heartbreaking as it was to read, it was incredibly enlightening. 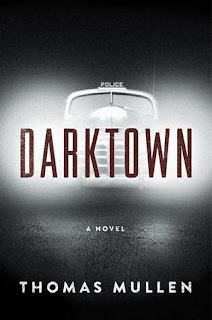 Not only is Darktown a great crime novel, but it is also a story about this history of this country and how far we have come. 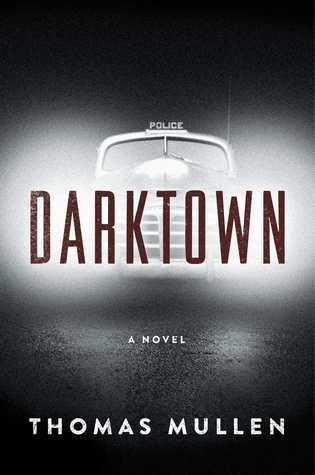 I truly enjoyed reading Darktown and would highly recommend it to friends. It is not a typical book that I would read, as I generally read more YA, but I thoroughly enjoyed it. I would recommend this novel for those who enjoy historical fiction and crime novels. Thank you NetGalley and Atria for sharing this novel with me!